Do you know when the fireworks show starts? Feeling over the festival ran high. The Aoi Festival is one of the city’s three annual major festivals. In the meantime, the fireworks started. It seems that Kento got separated from us somewhere in the crowd. I was so excited about the bigger, scaled-up summer festival held in our local park. Kyoto held its final Aoi Festival of the Heisei Era on May 15. My mom wanted me to try scooping goldfish with her. My mother wanted to participate in the festival dancing. Right after we got to the festival, I saw people scooping goldfish. The festival is getting close. The festival was enjoyed by all the family in different ways. The fireworks created a festive atmosphere. The fireworks exploded above in the night sky. The whole nation celebrated the festival. The whole neighborhood took part in the festival. The whole village enjoyed the festival. This festival dates back hundreds of years. This festival dates back to the Middle Ages. 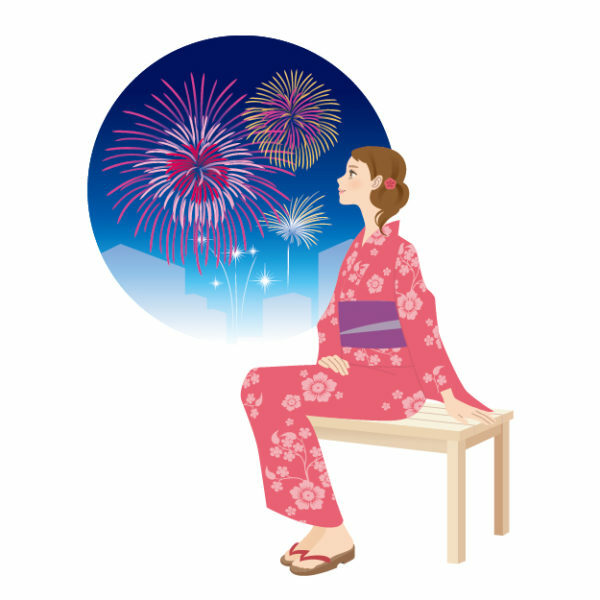 This year, the town festival will take place in the second week of October. We took our children to the summer festival. When we got to the park, we went through the line of the food and game stalls first.